#NASCAR Xfinity Series’ First Five: A Statistical Look At 2018 Season Thus Far With the NASCAR Xfinity Series taking a couple of weekends off, let’s look back at some of the key stats from the first five races of the 2018 season. NASCAR Xfinity Series race at Daytona International Speedway. Joey Logano (Auto Club Speedway). 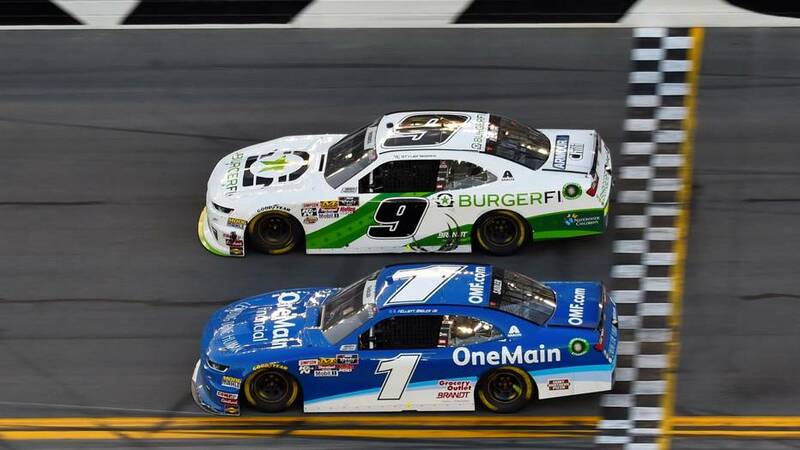 The 2018 season is the 19th different season in the 37-year history of the NASCAR Xfinity Series that the average number of leaders is greater than five. The series’ highest average number of leaders through the first five races of a season is 9.20 – it has occurred twice in 2007 and 2010. 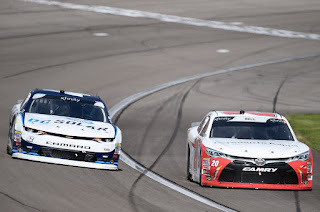 The 2018 season is the 26th different season in the NASCAR Xfinity Series that the average number of lead changes is 10.0 or greater. The series’ highest average number of lead changes in the first five races of the season is 18.5 – it occurred in the inaugural season, 1982. The second-highest average number of lead changes in the first five races is 16.20 in 2013. 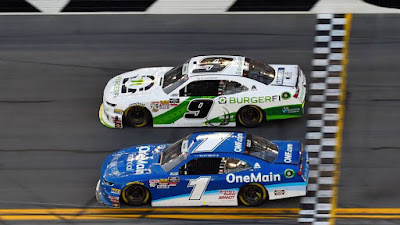 This season the NASCAR Xfinity Series has produced 130 Green Flag Passes for the Lead in the first five races of the season; which is third most over the last five seasons – 2015 (197), 2017 (157) and 2016 (130), 2014 (95) and 2016 (77). 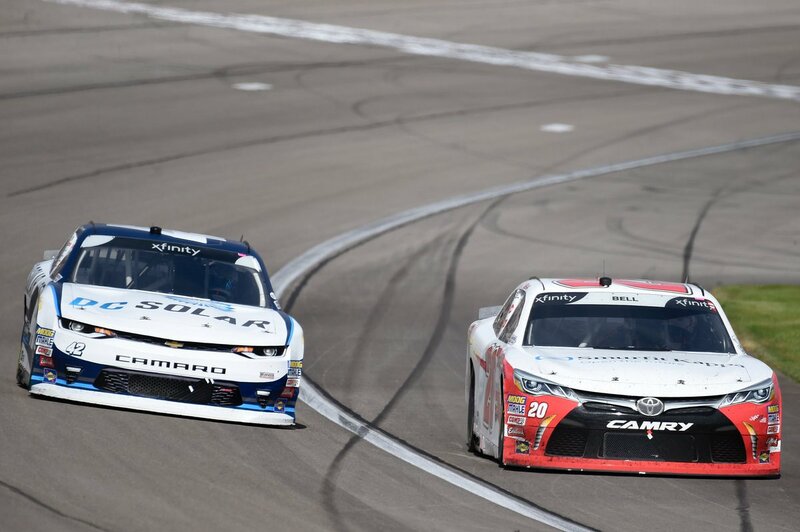 The NASCAR Xfinity Series will be back on track April 7 at Texas Motor Speedway for the My Bariatric Solutions 300 at 3 p.m. ET on FOX, PRN and SiriusXM NASCAR Radio. Watch this weeks #33TrickySeconds featuring @Elliott_Sadler, @J_Allgaier @TylerReddick and @MichaelAnnett below!